Each year the Coalition to Stop Violence Against Native Women produces an Annual Impact Report that provides an opportunity to reflect on some of our collective achievements from last year. 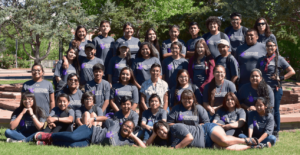 Continue to host our Annual Native Youth Summit where we inspire and support the next generation of New Mexico’s tribal leaders in the fight to eliminate violence against our Native women and children. 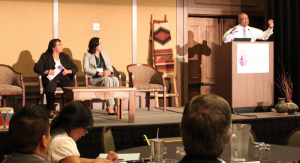 Continue to hold the New Mexico Tribal Leaders Summit where a convening of tribal leaders focuses on the federal, state and tribal laws as they relate to addressing and responding to violence in New Mexico tribal communities. 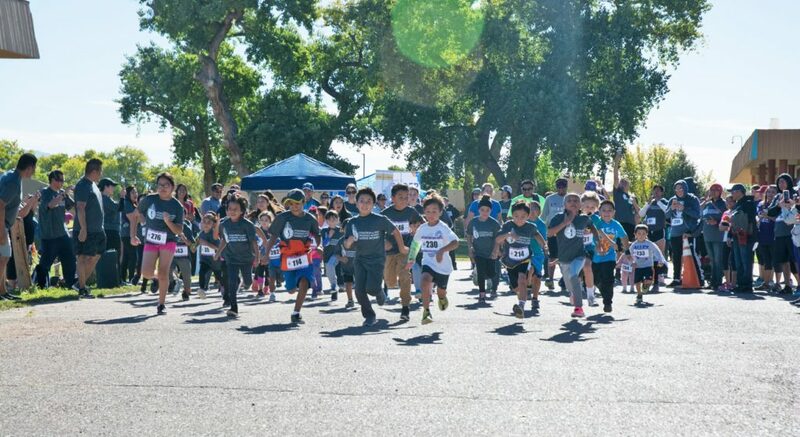 Continue to put on our annual #IWillRunForHer Community 5k and 1k Kids’ Run as a way for the community to come together and dedicate a run to those affected by domestic and sexual violence. 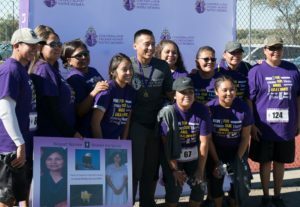 Provide training opportunities to our members and those working in the domestic violence and sexual assault fields in tribal communities. 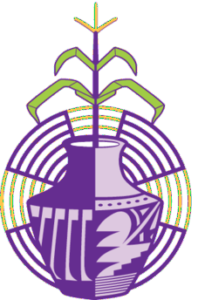 Provide individualized training and assistance on a wide range of topics related to violence against Native women and children, organizational growth and development, community planning, policy development, and amongst other specialized topics that seek to strengthen community initiatives. Focus our efforts on supporting each of our communities. We will continue to work hard to show up for our communities in support. Feel inspired by our work?